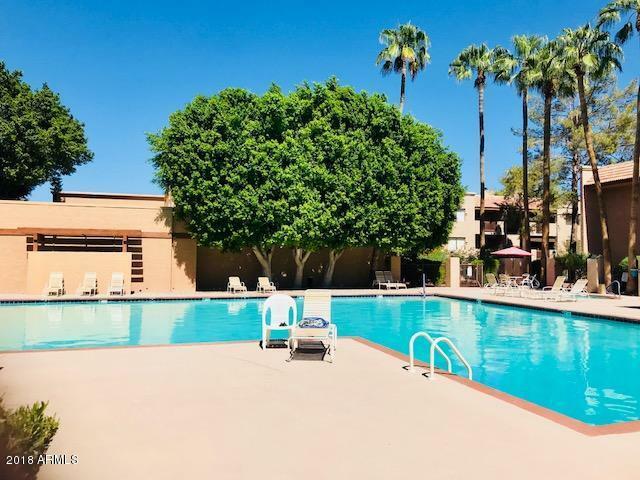 Live in the heart of Downtown Scottsdale. 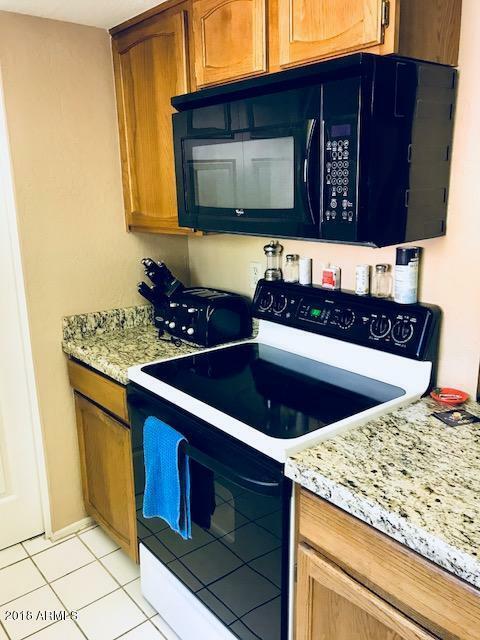 Walking distance to shops, restaurants, Giants Stadium, on the Trolley route. 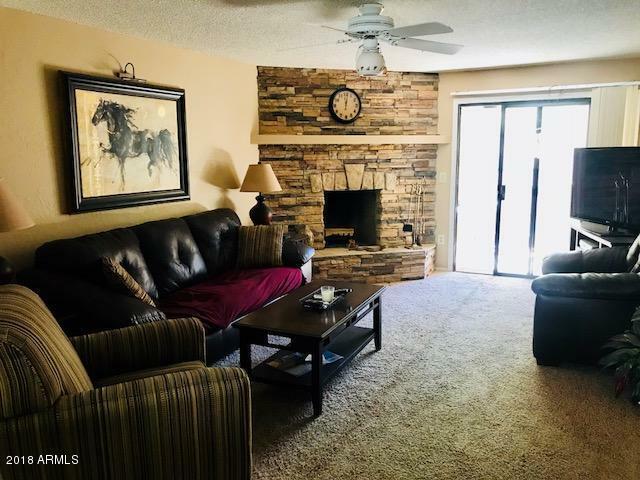 Relax on quiet patio or enjoy fireplace in winter. Heated pool, hot tub, fitness room and sport court just steps away. 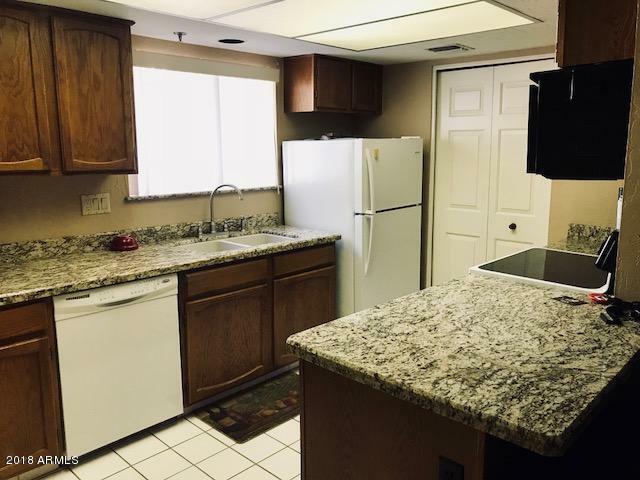 Granite counters, Built in wet bar, rock fireplace, a/c unit replaced 2012. Interior pantry includes washer/dryer. Large storage attached.